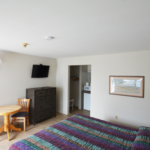 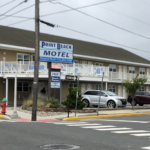 Staying at Point Beach Motel in Point Pleasant Beach New Jersey is the most enjoyable, relaxing and entertaining vacation you deserve. 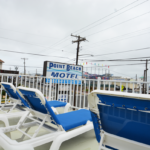 Located across the street form the Point Pleasant Beach Boardwalk, rides and all the family fun the jersey shore has to offer. 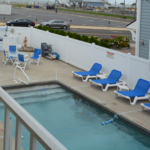 That’s right, we are the closest Motel to the Beach and it gets even better. 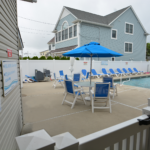 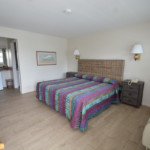 With your stay, we provide, parking, private pool, housekeeping, beach passes and your stay with us is always a satisfaction guarantee with our family friendly staff. 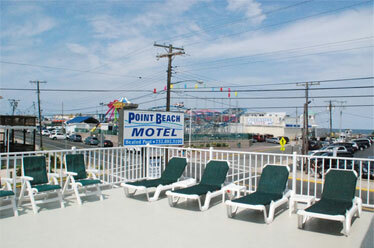 Contact us today to book your stay at the Jersey Shores Best Kept Secret, The Point Beach Motel.